The Dixneuf Pere et Fils VSOP Cognac is a delightful blend created from the lesser known terroir of Bons Bois. 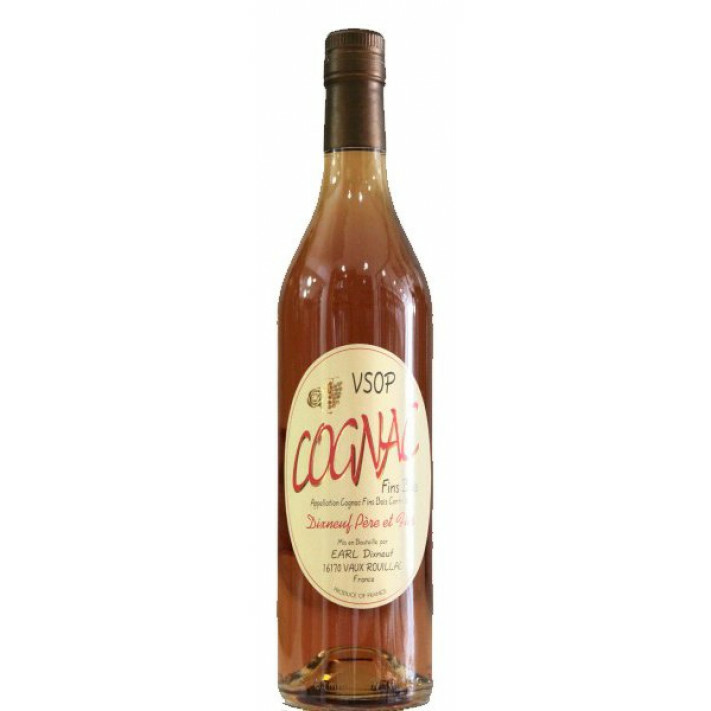 It offers exceptional value for money for a cognac of this quality, and is extremely versatile. It's typical of the cognacs offered from the house - subtle yet complex, and presented in the traditional style cognac bottle of old, with a classic label. Great to drink on its own as a digestif, or can be combined with your favorite mixer to create a refreshing long drink on a hot summer's dy.